Private consultations just for you and your party. Here to find you the perfect dress of your dreams. 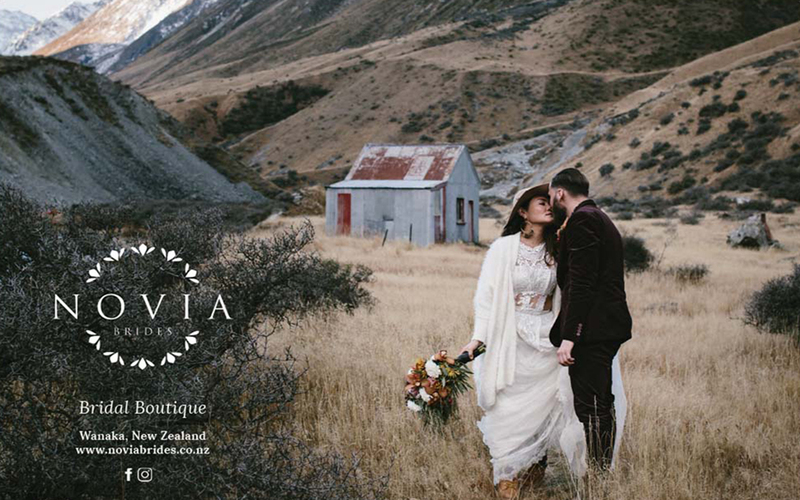 Exclusive stockist for leading New Zealand and European Designers. Open: By appointment only, 7 days.